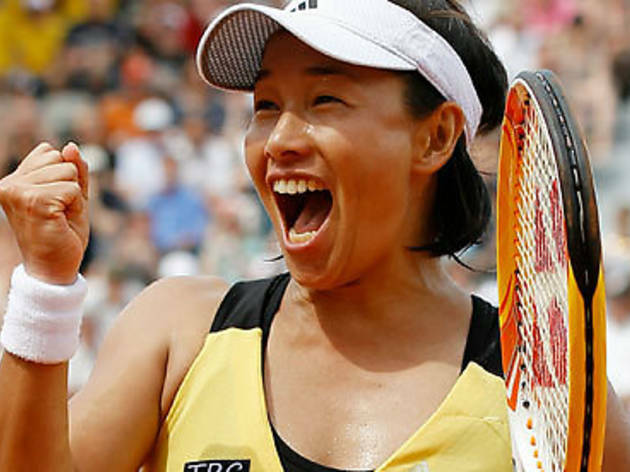 The Tooray PPO has been a highlight of Tokyo's sporting calendar since 1984, regularly attracting top flight female tennis players with prize money (in 2011) of a little over two million US dollars. This year's big names include Caroline Wozniacki, Kim Clisters, Vera Zvonareva, Maria Sharapova, and even Serena Williams (currently 175 on the world ranks – how swiftly the mighty fall). Home support will undoubtedly be thrown behind Kimiko Date Krumm (pictured above), currently ranked at 50. Including the qualifying fixtures, this is a nine-day tournament, and tickets are priced according to importance, meaning you can get in to see the first matches can be had for as little as ¥3,000. That said, even tickets for the final drop as low as ¥4,000 – a bargain in this day and age, surely! Book now, if you know what's good for you.